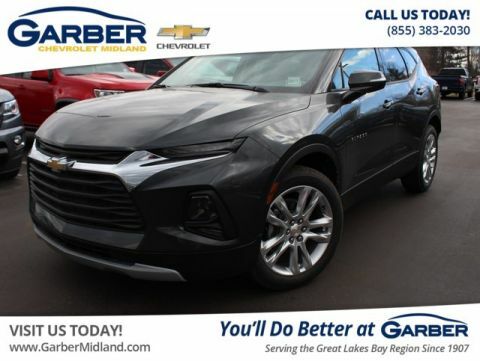 Get ready to fall in love with the new Chevy Blazer, the midsize crossover that’s setting a new standard. 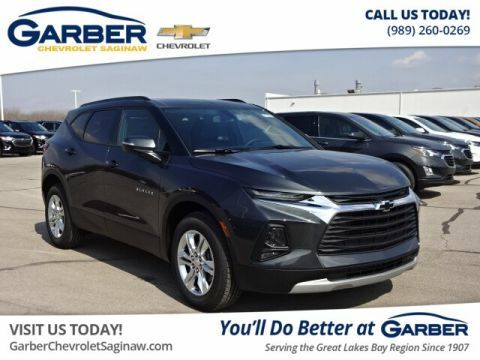 The Blazer offers the bold styling that made its predecessors famous with a sculpted body, wide stance, and aggressive front end. 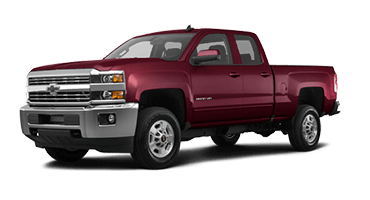 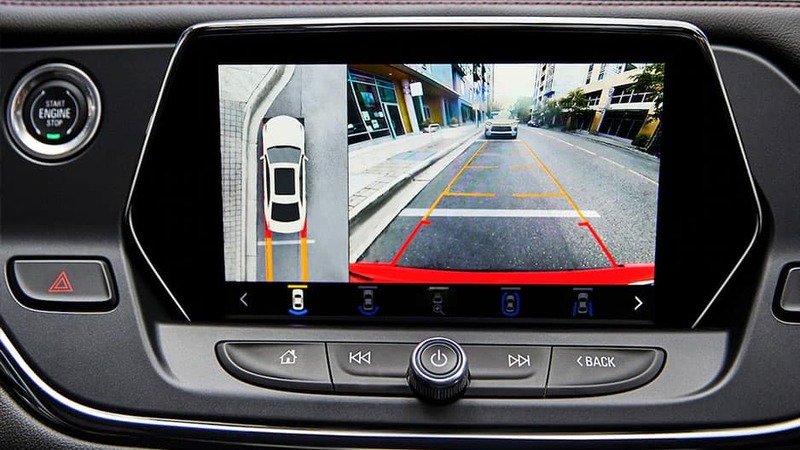 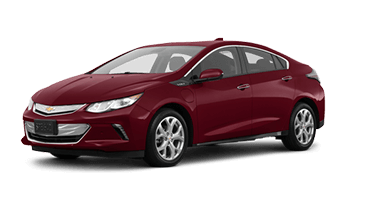 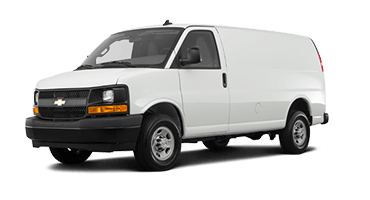 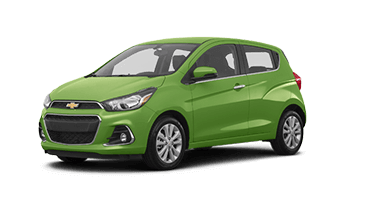 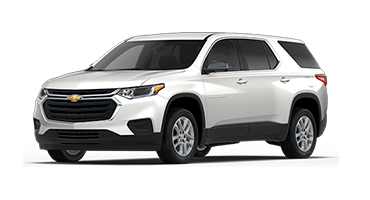 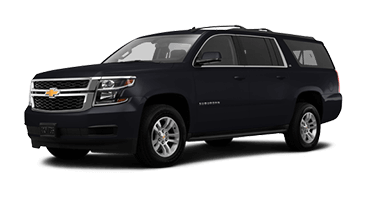 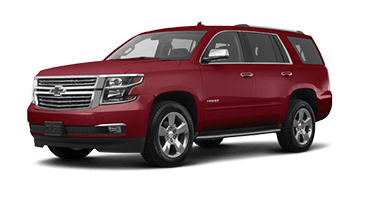 In the rear, you’ll find the hands-free gesture liftgate that opens when you wave your foot under the bumper, revealing a spacious interior with up to 64.2 cubic feet of cargo space. 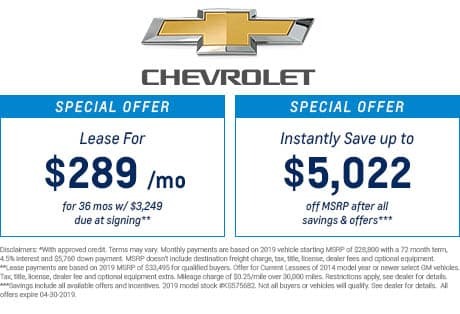 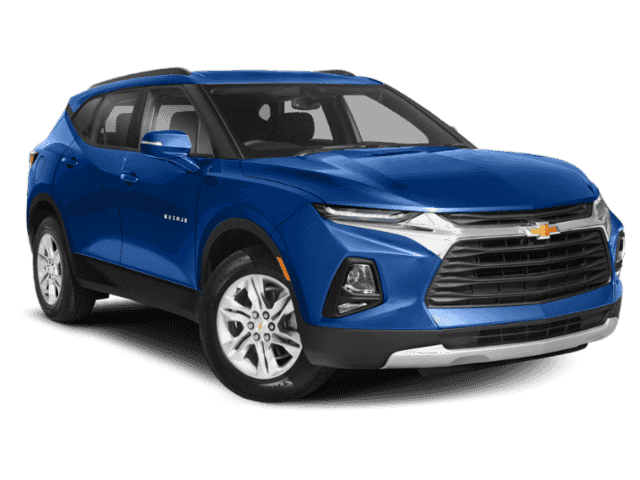 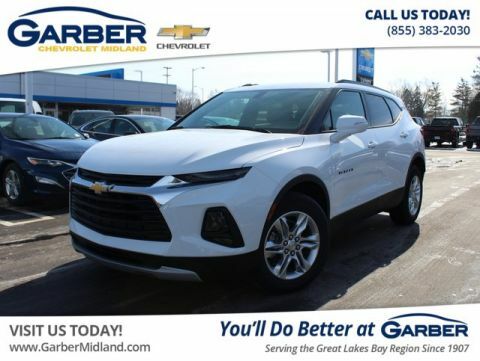 Whether you’re carpooling to Mount Pleasant, dropping the kids off in Auburn, or running errands in Sanford, the new Chevy Blazer offers all the space and style you need. 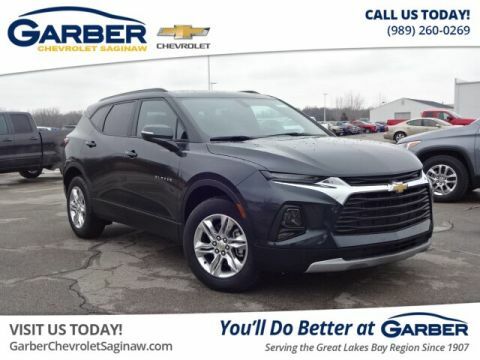 The new Chevy Blazer is fun to drive too. 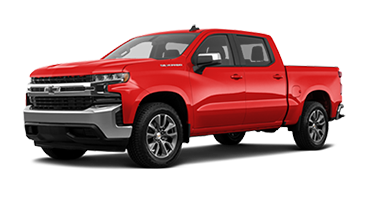 Peek under the hood and discover one of the Blazer’s thrilling engine options: a 2.5-liter four-cylinder with stop/start technology to maximize fuel efficiency or a 3.6-liter V-6 with a 4, 5000-pound maximum towing capacity. 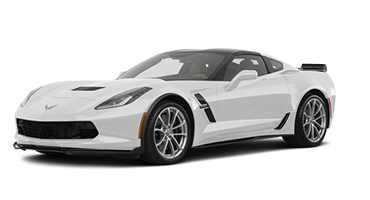 Hitch your jet skis or trailer and get carried away in this fun-loving crossover. 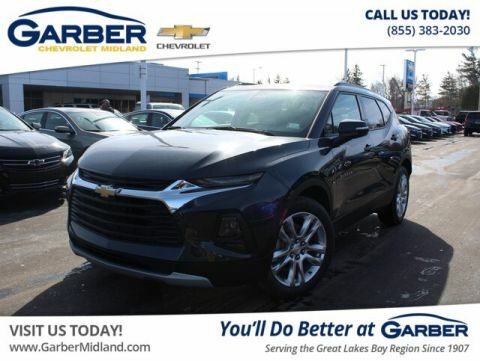 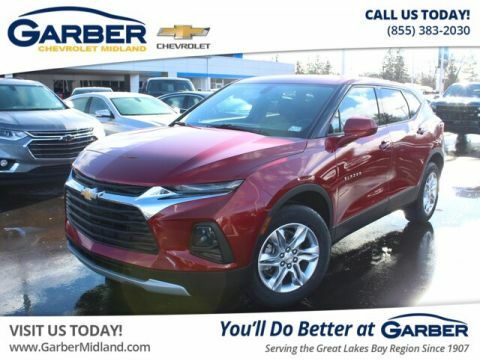 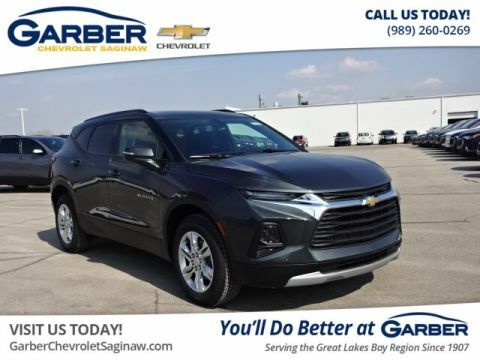 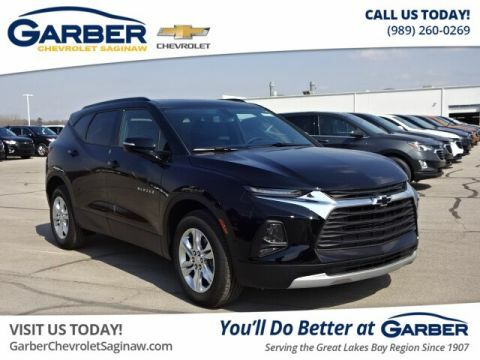 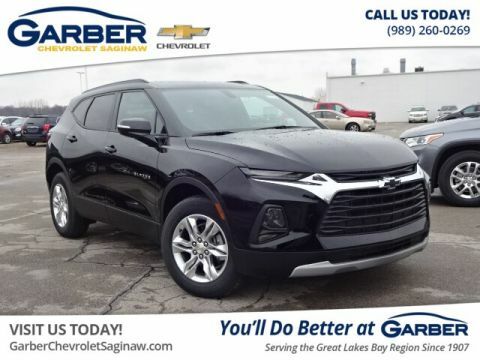 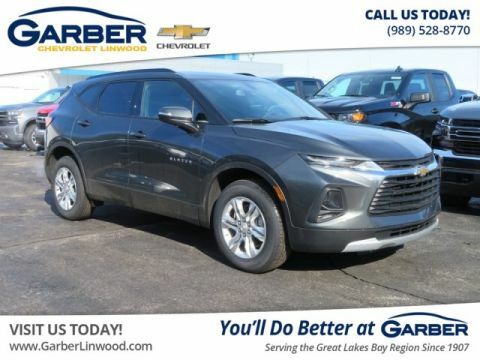 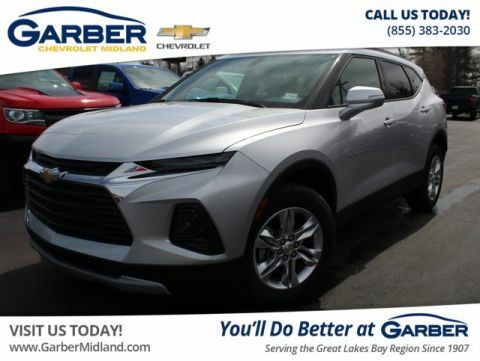 Experience the all-new Chevy Blazer for yourself today with a test drive at Garber Chevrolet Midland. 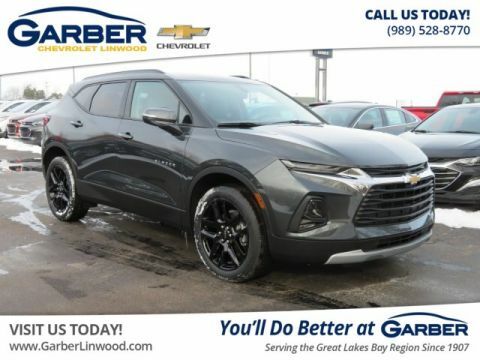 Sit back and relax in the all-new Chevy Blazer. 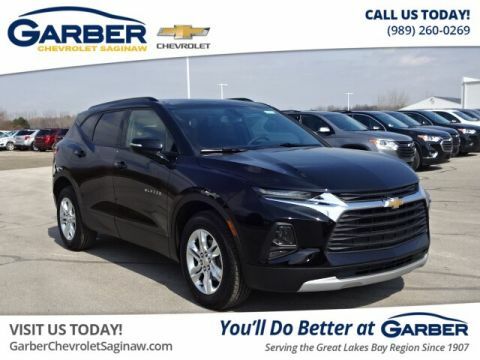 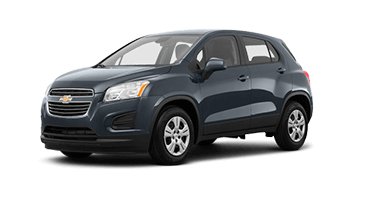 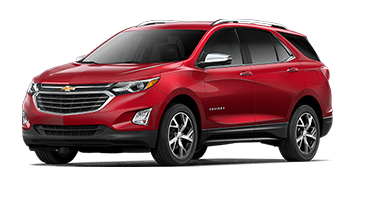 Wherever the road takes you, this midsize crossover ensures you’ll enjoy the ride with heated front seats, dual-zone climate control, and an available panoramic sunroof that brightens your commute. 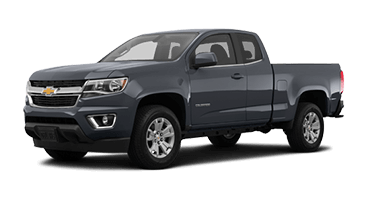 Lower the 60/40 split-folding rear seats to reveal 64.2 cubic feet of cargo space and never worry about leaving anything behind. 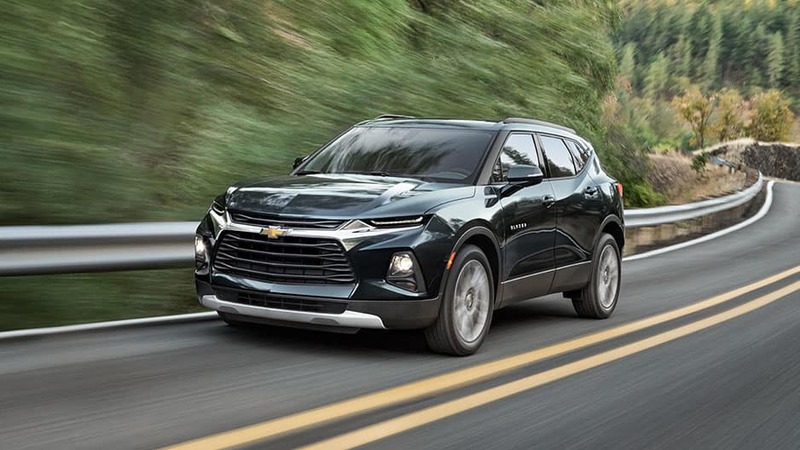 Boring road trips are a thing of the past in the new Chevy Blazer. 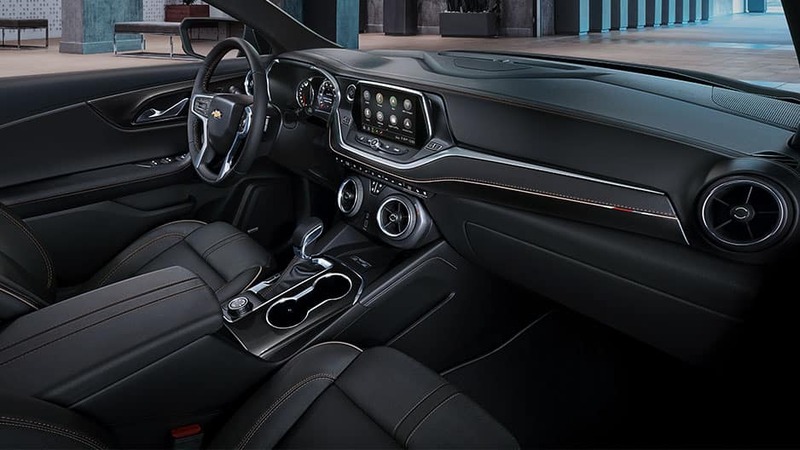 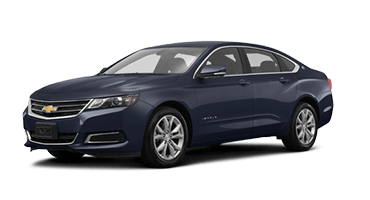 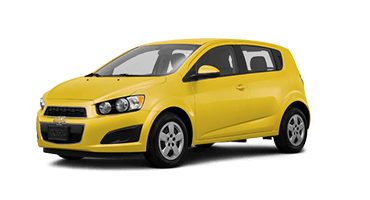 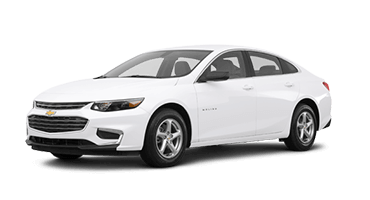 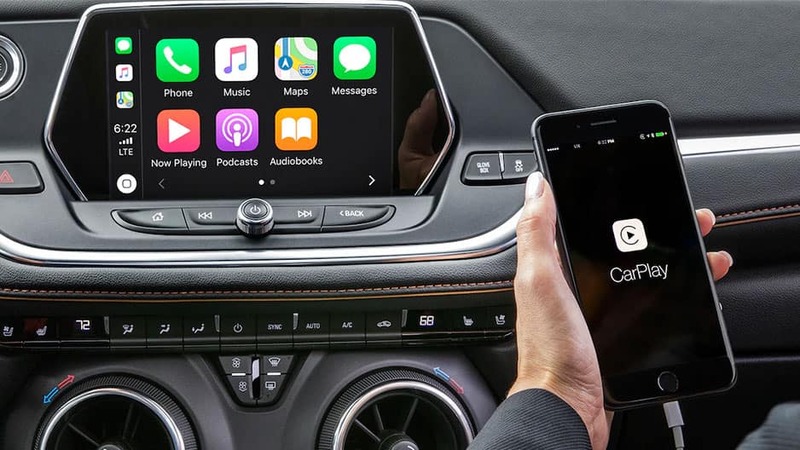 Sync your smartphone to the Chevrolet Infotainment System and stream your favorite music, answer calls hands-free, and look up directions from the 8-inch touchscreen. 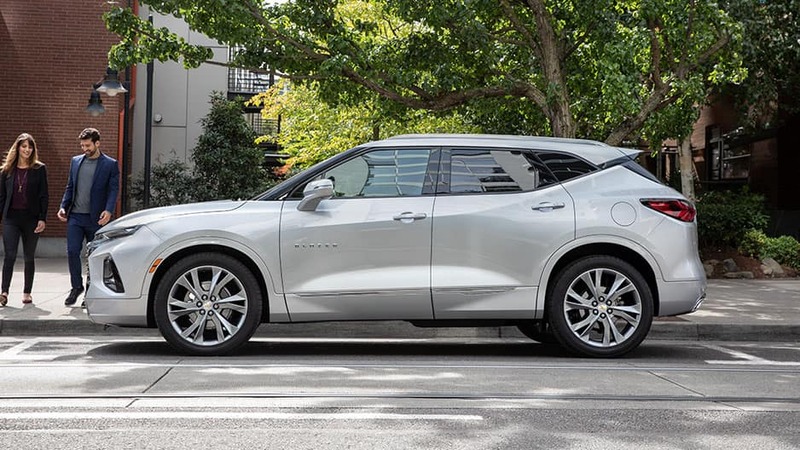 Pump up the volume with the Bose® Premium Audio system and let the new Blazer carry you away. 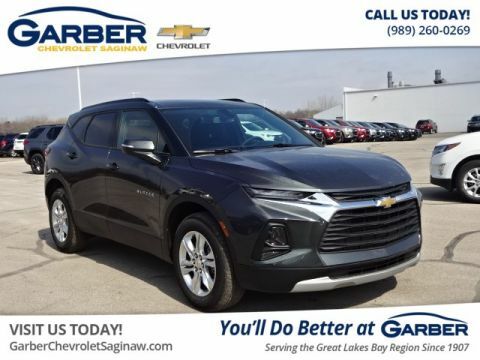 Discover the all-new Chevy Blazer today with a test drive at Garber Chevrolet Midland.